Zen natural products are formulated by a world renowned herbalist and naturopath specialist using a hybrid of herbs used in Traditional Chinese and Ayurveda medicine. Zen has a range of natural products to support pain relief and injury repair ensuring you can stay pain free and live an active life. 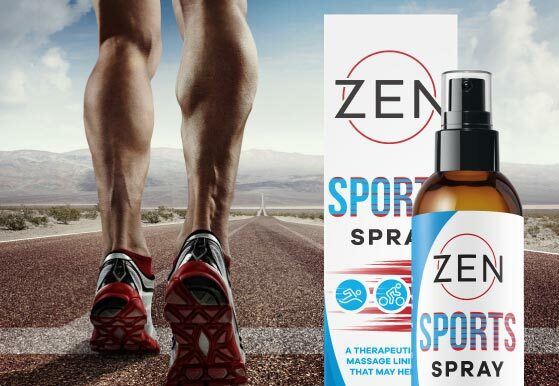 Zen Sports Spray is specifically formulated to be suitable for use before and after sporting activities that may help with muscle aches, sprains and bruises. 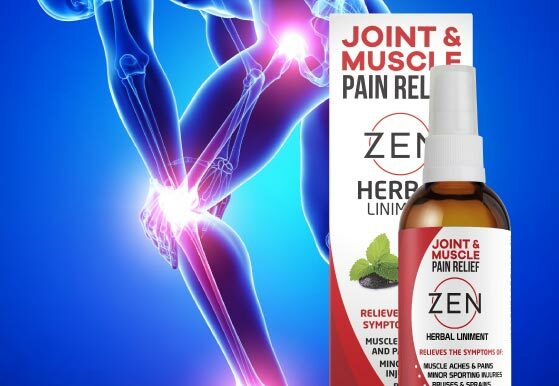 Zen pain relief products are a range of products, which have been categorised for the different needs of people suffering from joint and sore muscle ache. The range of products have been created based on the principles of Traditional Chinese Medicine, a practice which is informed by modern medicine but built on the foundation of more than 2500 years. The developer, Rod Berger is a herbalist and naturopath who used an innovative and unique approach to create formulas that offer both a heating and cooling element and promoted both pain relief and healing capabilities. The Zen tablets are to be taken internally to heal to provide support internally. The herbs selected work as an anti-inflammatory and are analgesic for pain relief whilst also working to nourish the bones so the body is more robust and will strengthen after taking the formula overtime. Zen liniment (spray, dropper and gel) work as a topical pain reliever for chronic and longer term ailments. Used often by those with daily discomfort, such as neck pain from an uncomfortable sleep. Zen Sports Spray was designed to specifically target and prevent injuries most common in sports. Its primary herb, arnica is highly regarded for its positive effect in healing bruising and minor sprains. Zen believes in motivating movement so we can live a healthy and active life. Our ZEN members get more! Sign up to our Loyalty Program here! For more information on any of our products, sales or general enquiries please contact us today.